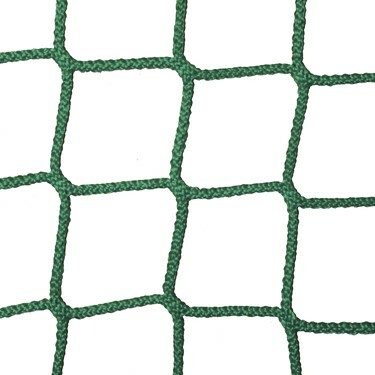 DescriptionPolypropylen (PP) netting | 45mm square mesh | twine-ø 3mm | green The width of the netting is 2,50m. Please let us know how many meters you wish to order. The width of the netting is 2,50m. Please let us know how many meters you wish to order.